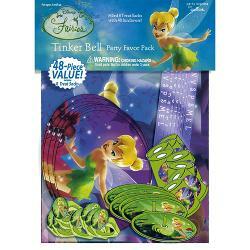 Disney Tinkerbell is a popular theme with kids. 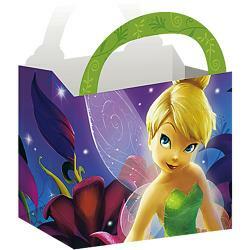 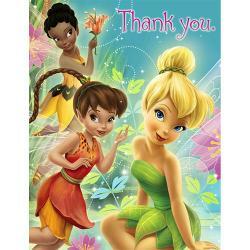 Holding a themed birthday party with Disney Tinkerbell party supplies is not a bad idea at all. 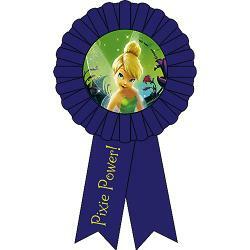 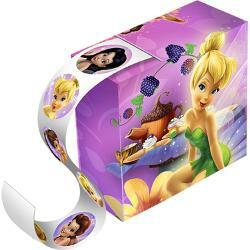 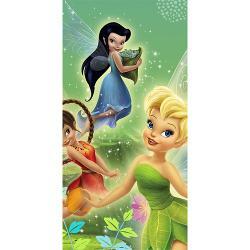 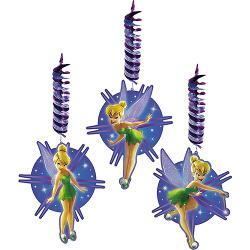 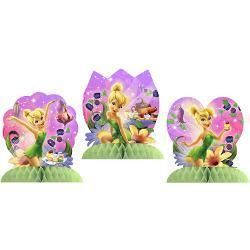 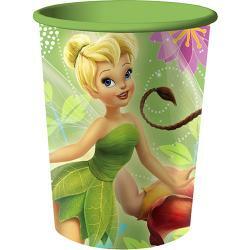 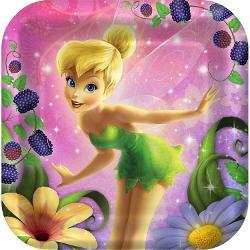 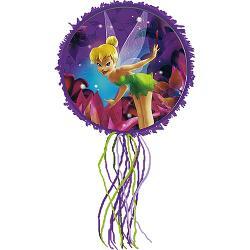 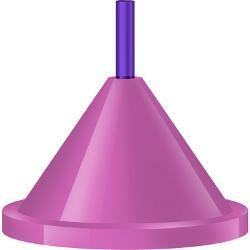 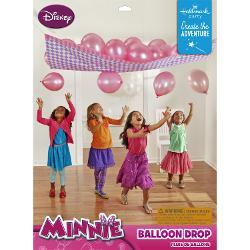 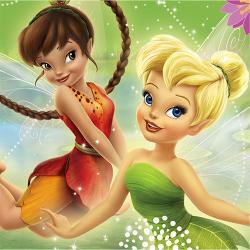 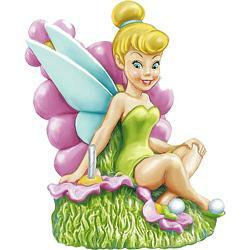 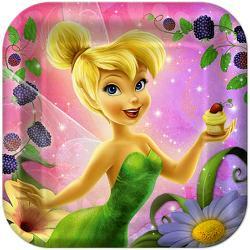 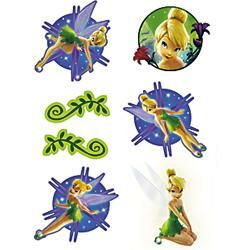 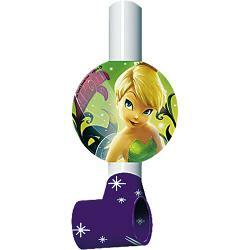 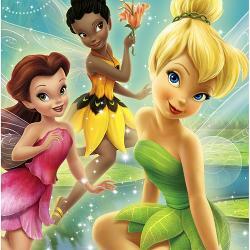 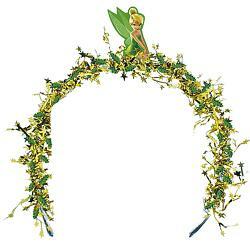 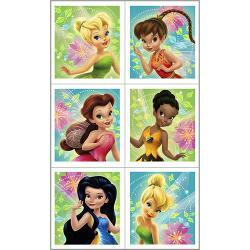 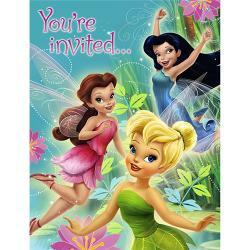 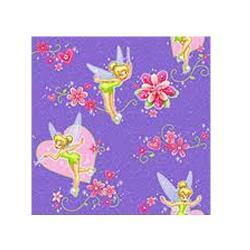 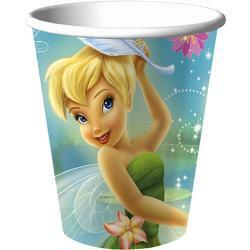 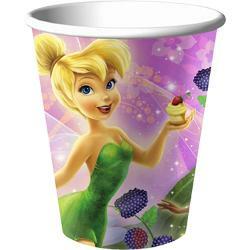 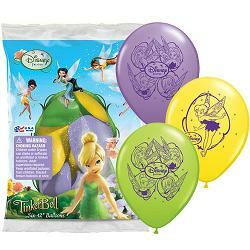 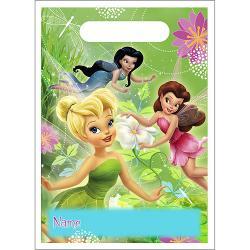 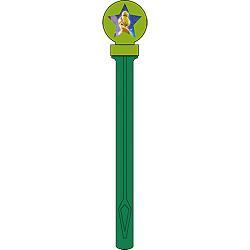 Factorydirectparty sells cheap Tinkerbell party supplies wholesale. 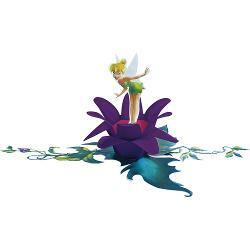 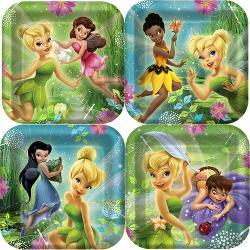 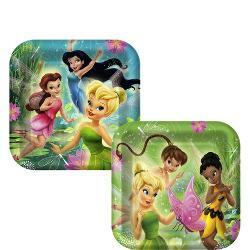 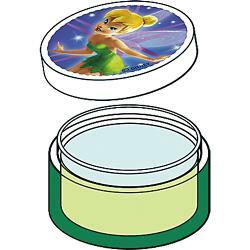 Here, you can find a wide variety of Tinkerbell birthday party supplies that include dinner plates, beverage plates, favor bags, favor boxes, plastic table covers, napkins and a lot more.